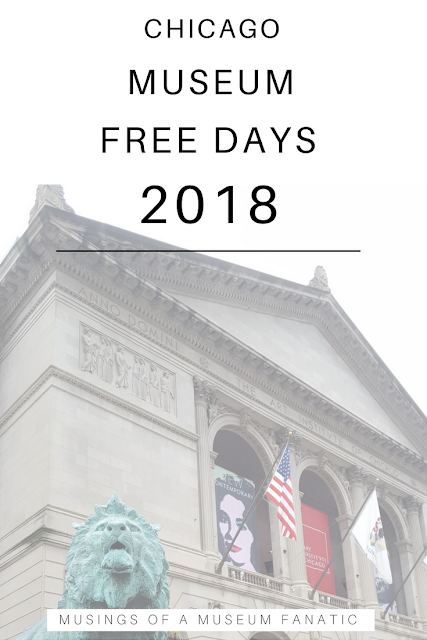 With the new year brings another year of museum visits! While I'm a big fan of visiting museums I'm a bigger fan of taking advantage of deals. The biggest deal you can get is free am I right? 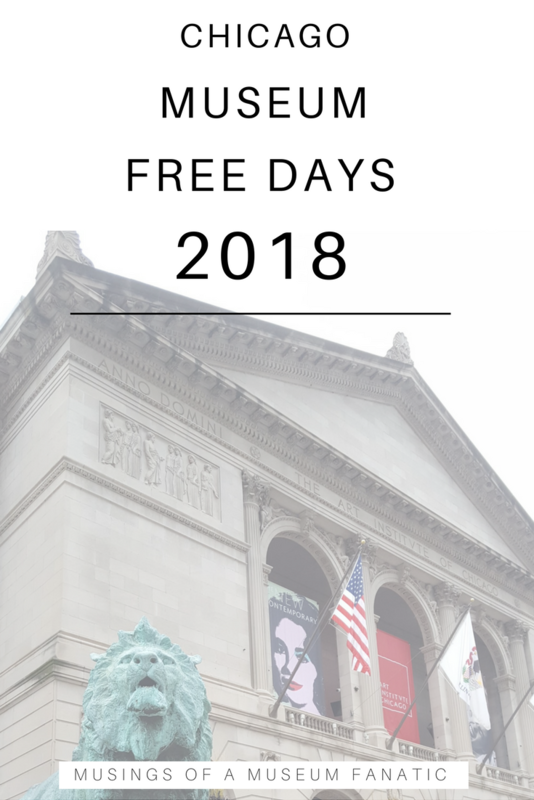 So I've compiled all the free days and museums that have free daily admission in the Chicagoland area. 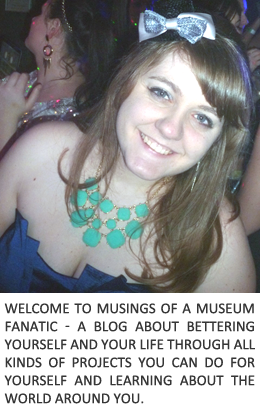 Happy Museuming! General admission is free on Tuesdays and Thursdays.